I had been shooting for four days straight by the time Ben landed in Bilbao airport. So it should come as no surprise that the holiday part of my wonderful trip to the Basque Country was snapped though the lens of my iPhone! Highlights included looking out over the city from Monte Igueldo, taking the funicular down, walking the entire coast line, getting tipsy on txakoli and tucking into incredible pintxos on 31 Agosto in the old town, and spending a sunny Monday morning snoozing on the beach. 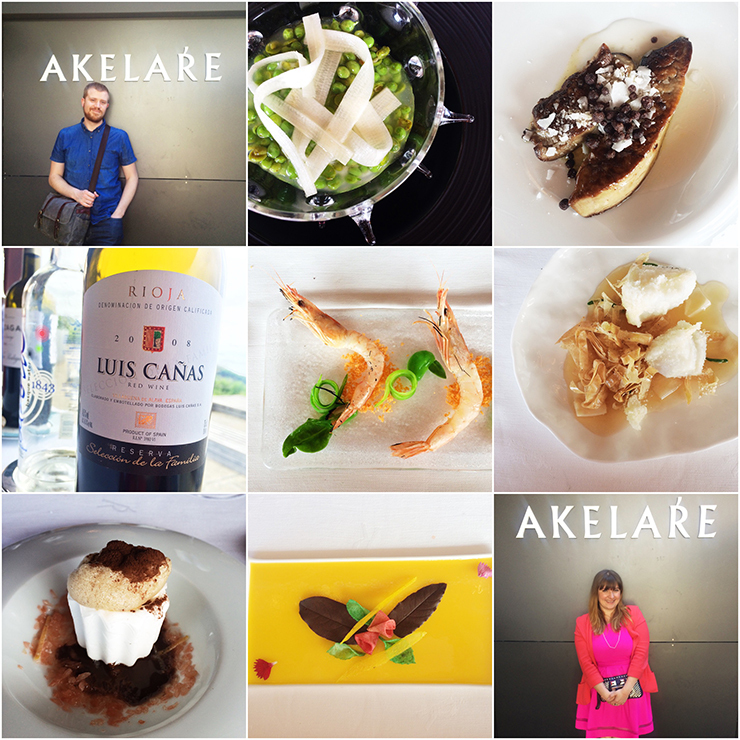 We also had one insane, amazing, unforgettable dinner at Michelin-starred Akelare. I’m enjoying working my way through the shots and the notes I took for the Cara piece, and can’t wait to share a link once the issue it out. Delighted to find a fellow San Sebastian fab! 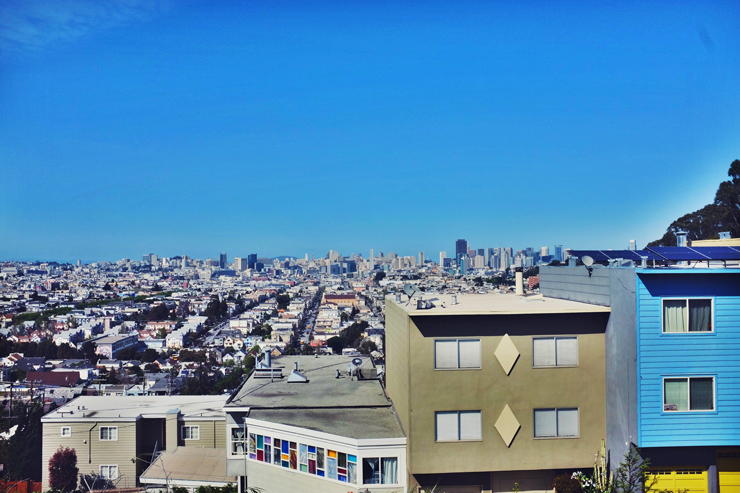 Such a beautiful spot. 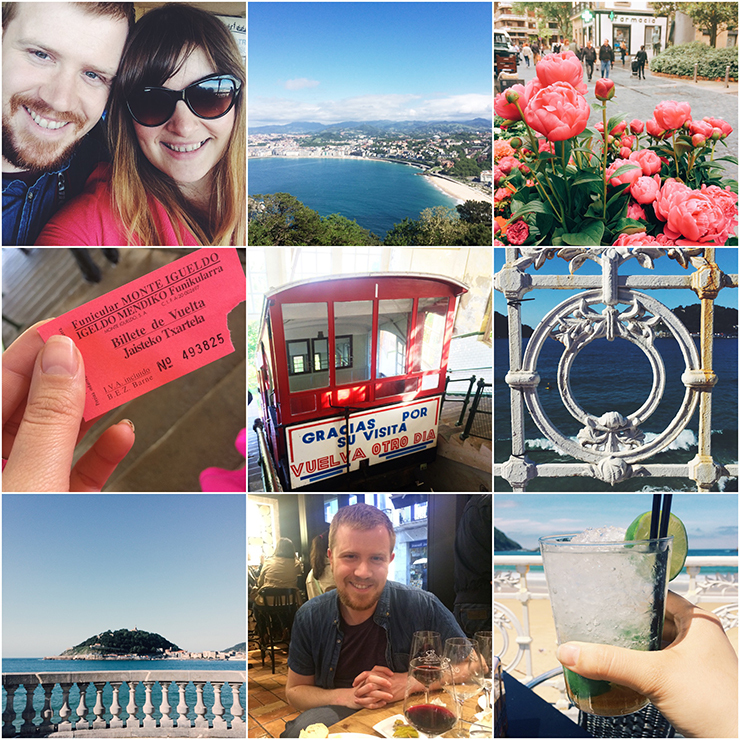 It was really lovely getting to explore so much of the rest of the Basque Country in this trip actually. Will send you on a link once the mag is out!